Enterprise Network | Velocis Systems Private Limited. Dramatic Technology transitions, business pressures for higher productivity, and the rising globalization and consumerization of IT are reshaping the nature of network and IT infrastructure. Velocis takes Customer-First design approach, we see network as the platform for all your business functions and communications. A network that is more dynamic, scalable & secure providing performance that exceeds expectations. Velocis supports you through the Technology transitions and meets your Business objectives. Network performance meeting business requirements of the users regardless of their locations. 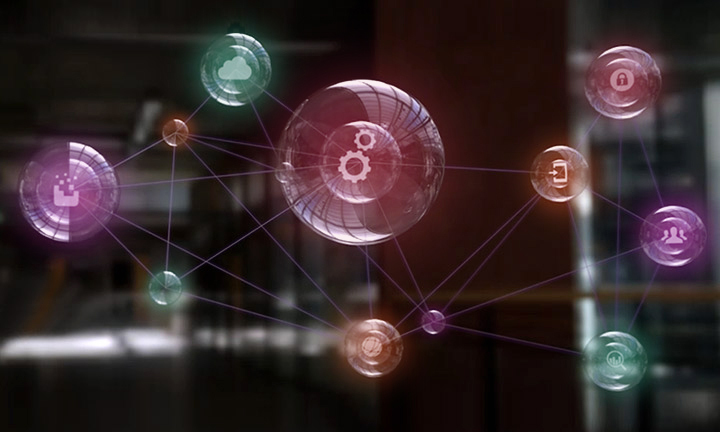 Virtualization & Network programmability to improve efficiency, simplify & reduce cost. 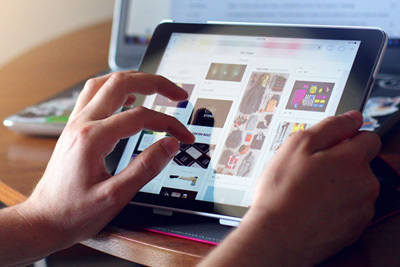 Enterprise Mobility by providing users access to the relevant resources from any location, at any time. Reduced “Total cost of ownership of the Network” initiatives by reducing travel, energy and increasing reliability. We design & deploy indoor and outdoor Wi-Fi that meets your most challenging requirements on Performance, Security, Capacity and high density user requirements. 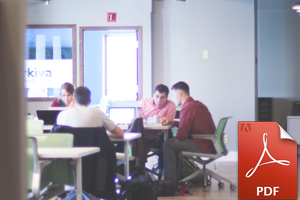 We will also set up AAA, BYOx, guests portal, profile based policies & posture assessment. Need location based applications or integration with 3rd party applications Velocis has the expertise. We design & engineer a reliable network foundation. The design principles and implementation are tried-and-true lessons learned over time. Your Organization can take advantage of our expertise to implement a network that will provide the necessary flexibility as the business requirements of your network infrastructure evolve over time. 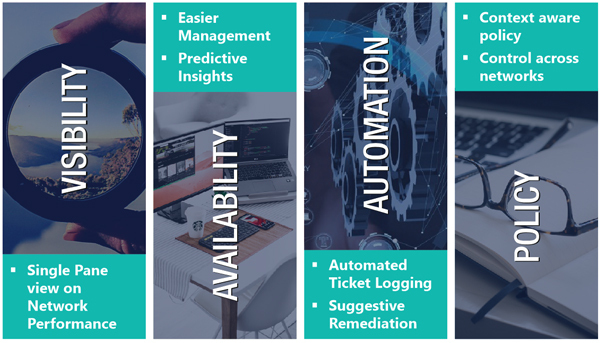 We enable organizations to deliver an uncompromised experience over any connection. 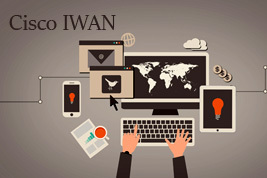 With Cisco IWAN technology we can provide your organizations more bandwidth to their branch office connections by using less expensive WAN transport options without affecting performance, security, or reliability. With the IWAN solution, traffic is dynamically routed based on application service-level agreement (SLA), endpoint type, and network conditions in order to deliver the best quality experience. We simplify data center operations, accelerate deployment, and reduce your costs with the Cisco data center architecture. We enable your applications run faster in bare-metal, virtualized, and cloud computing environments. Our solutions include computing, unified fabric network architecture comprising of data center switching & security for more efficient operations and greater scalability. We enable architecture that supports common policy framework to automate provisioning, rapid application changes and management of resources. Velocis expertise includes converged and hyperconverged infrastructure solutions. 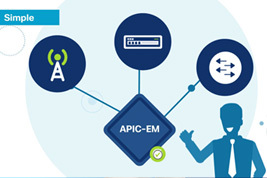 We use Cisco’s APIC-EM controller and it’s applications to provide to your organization a low-risk, incremental approach to adopting software-defined networking (SDN) technologies in branch and campus environments. We deploy a policy-based approach, the controller automates provisioning of the end-to-end infrastructure to rapidly deploy applications and services. We design & build IP surveillance solutions for the security of people and assets of your organization. With Velocis expertise in Networks and Video, our engineered solutions integrate tightly with IP networks, interoperate with your existing system providing operational flexibility & lower cost of ownership. 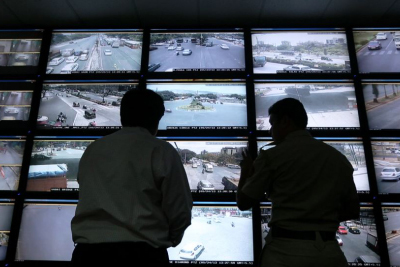 Our solutions include IP Cameras, Video Surveillance Operational Manager Software & Video Analytics. The solutions provide actionable intelligence to security personnel with tools to classify objects, detect camera tampering and loitering events, trigger tripwire alerts, distinguish objects left behind or taken away from the scene, people & vehicle counting, license plate reading, occupancy & dwell time detection etc. 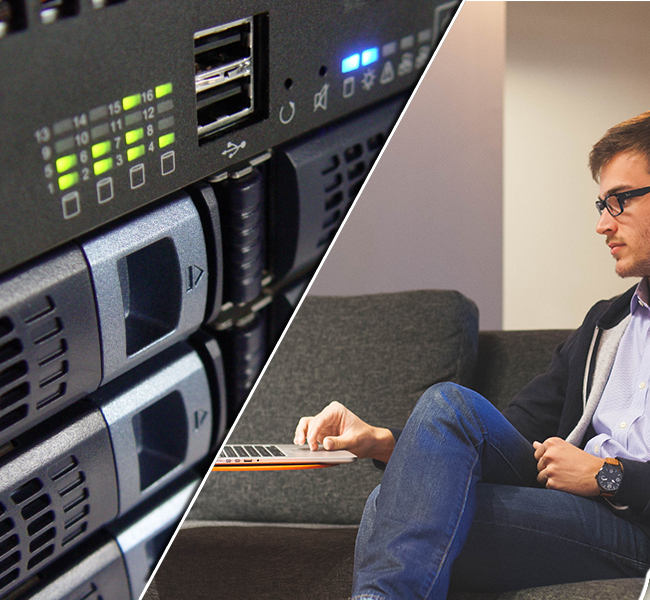 Our deployment services include bandwidth estimation, QoS, security, network services, and virtualizing the key elements of provisioning enterprise IP network to support surveillance video. We enable organizations to Automate and Assure the management of their network using deep insight and rich context. Digitization is fueled by major technology trends: mobility, the Internet of Things, and cloud computing. To capture the opportunity, you need to adapt constantly. 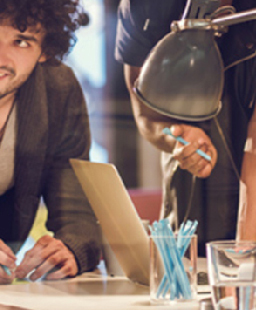 You need real-time insights and personalized experiences, automation and assurance, and compliance. You need a network that is constantly learning and constantly adapting. Network Automation & Assurance Solution is based on Cisco DNA Center and is the dashboard for control and management. It addresses the challenges of Rigid & Reactive IT tools, Limited Insights and Complex Policy Enforcements, by eliminating IT complexity and protecting against threats, while allowing an IT organization to align the network with business intent by unifying policy, automation, and assurance with integrated security.